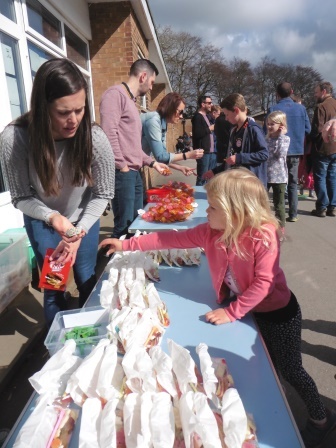 Friday 17th November saw another PTA event which will go down in history and for all the right reasons….Rock Night Returned. 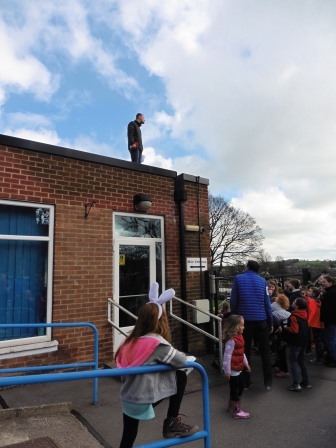 During the assembly the well rehearsed band ‘Totley Crue’ shared a taster session with the kids during the Children In Need Rock themed day and it went down a storm. 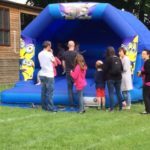 The evening was the main event with over 20 Rock Anthems being shared with an energetic audience of over 130. 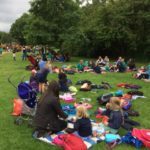 Once again some big named tunes were played such as ‘You Really Got me’, ‘Sweet Child O’Mine’ ‘Paranoid’ and ‘Teenage Dirtbag’. 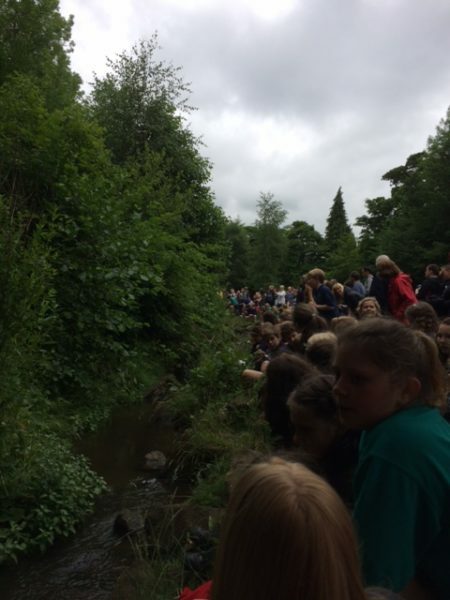 It was all brilliant! 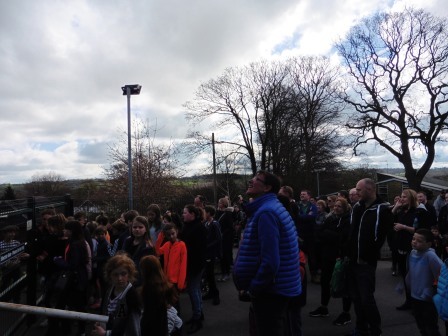 Mrs W and Mr P took centre stage after the interval and gave a fantastic rendition of ‘Chasing Cars’ and ‘Livin’ on a Prayer’. 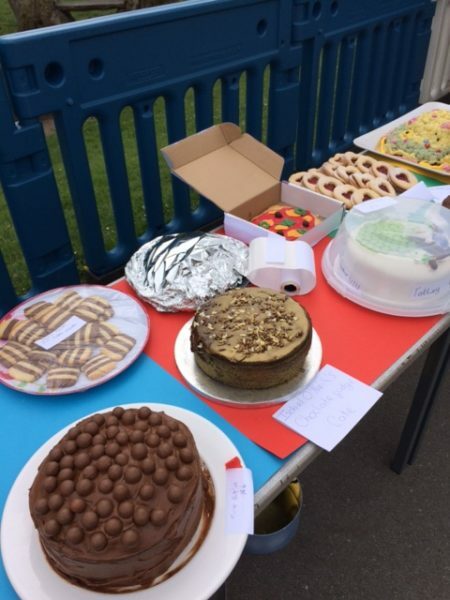 Months of rehearsing and dedication from those involved certainly made this another night to remember, with over £1000 raised for the PTA fund. 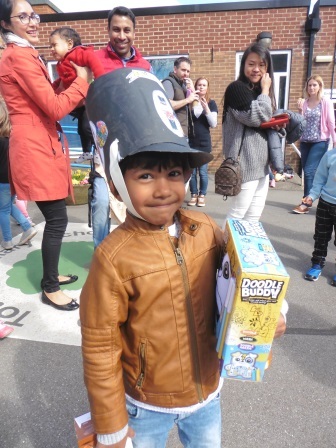 There were ghosts, vampires and witches galore at this years PTA ‘Spooks & Sparks’ disco. 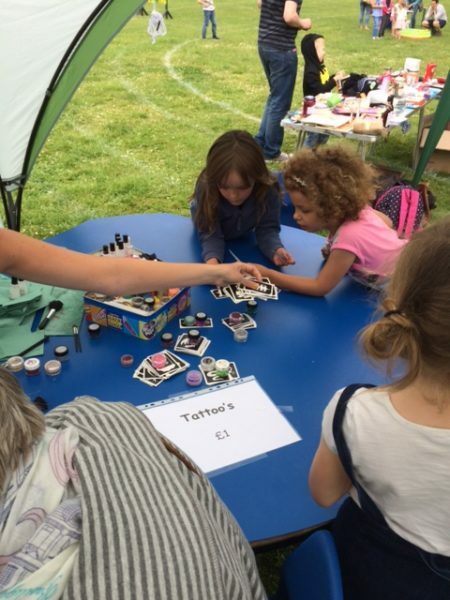 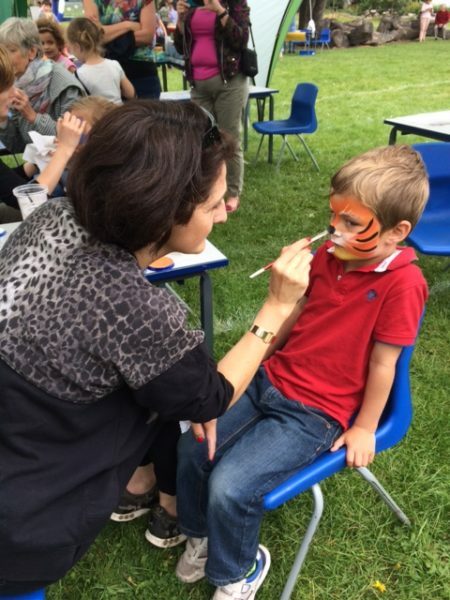 The event was another great success with plenty of face paints and props being donned. 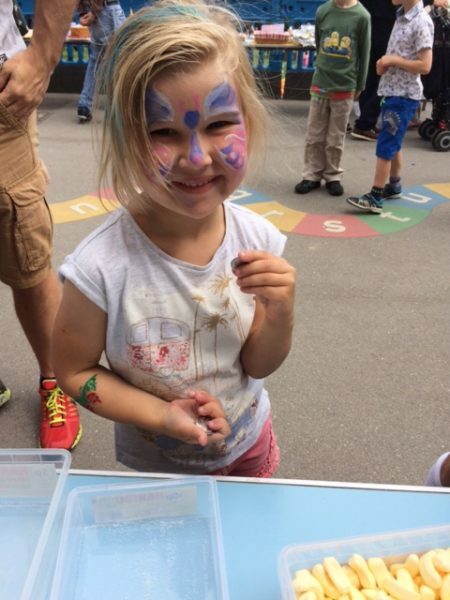 For those brave enough, the Haunted House photo booth was again very popular and the tattoos went down a storm. 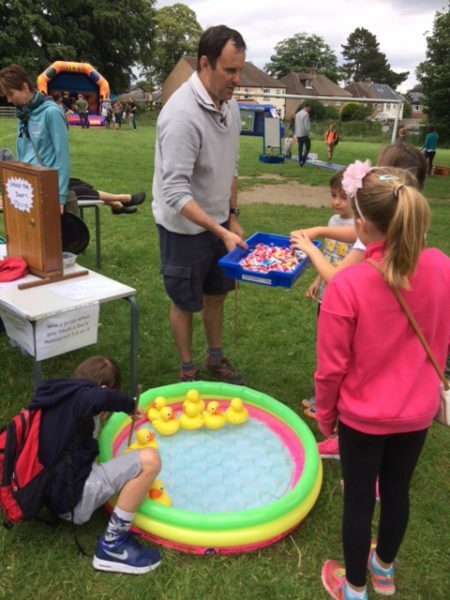 Mr P spun some tunes and some great dance moves were judged by Mrs W, earning prizes aplenty. 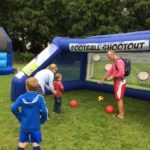 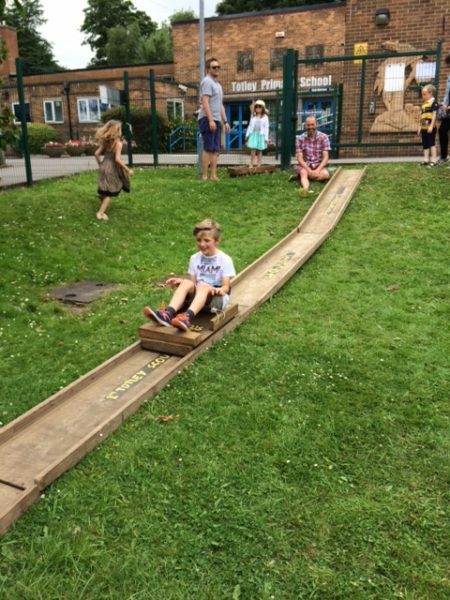 From the money raised, it is safe to say everyone had a great time and went home sweet-fuelled and happy……if not a little tired. 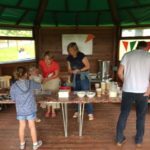 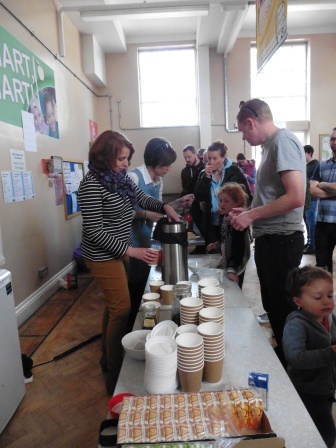 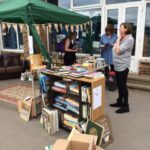 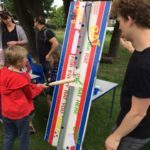 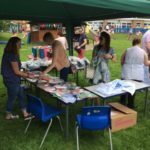 Thank you to everyone who helped to organise, set up, run a stall or clear up afterwards – it is all gratefully appreciated! 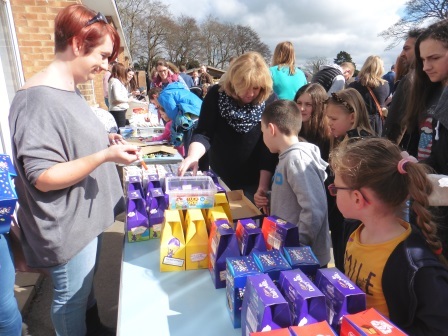 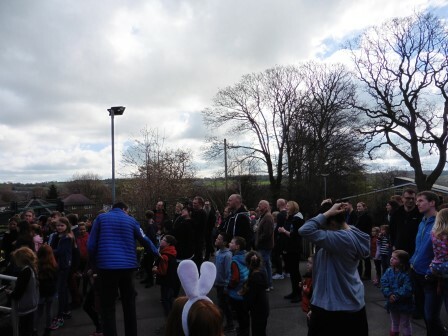 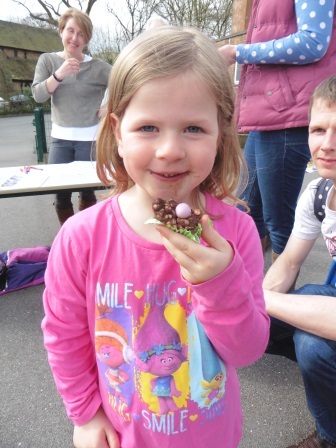 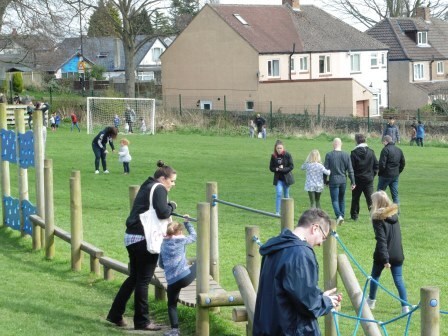 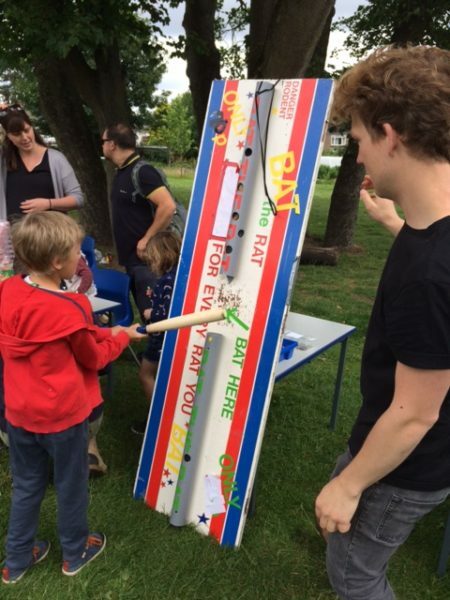 The PTA annual Easter Egg Hunt was another huge success this weekend with over 200 kids hunting around the school grounds searching for coloured sticks in order to claim their Easter prizes. 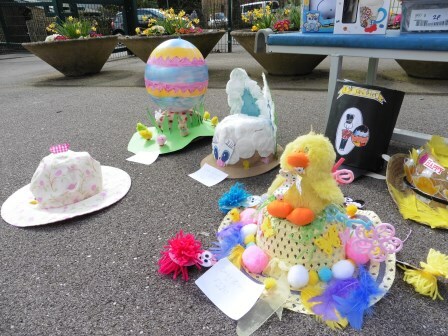 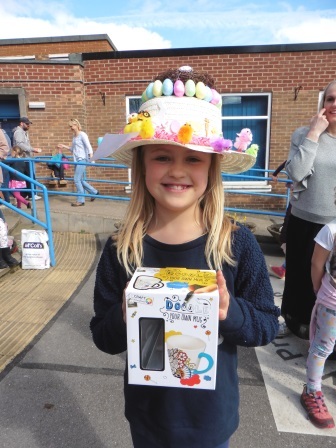 Two dozen children took part in the Easter hat competition with some fantastic designs on display. 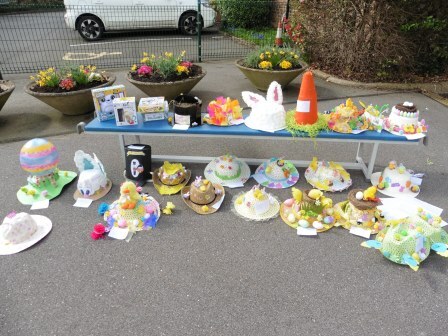 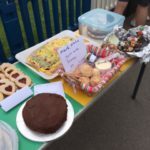 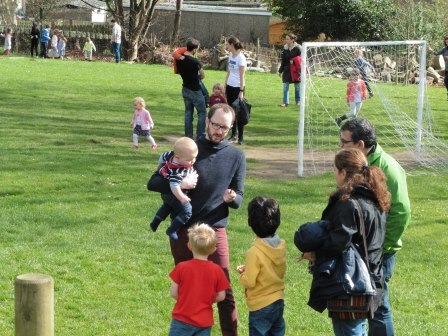 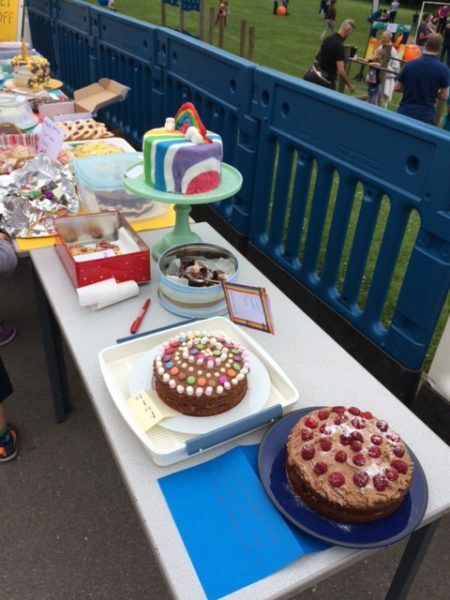 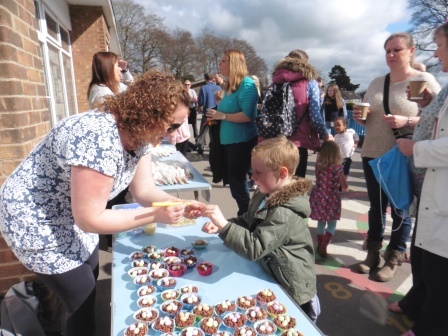 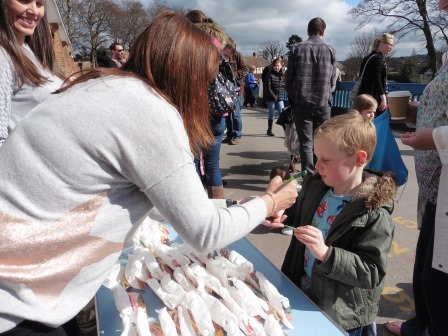 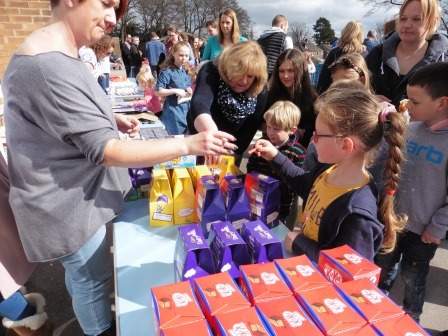 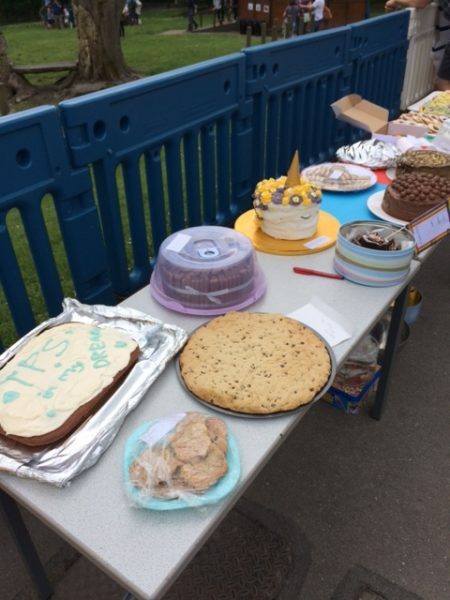 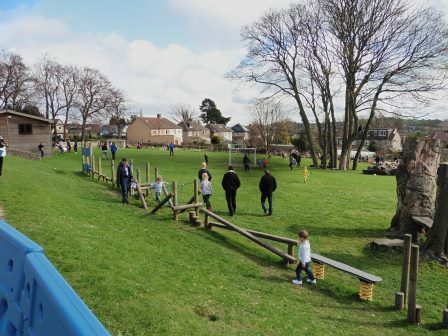 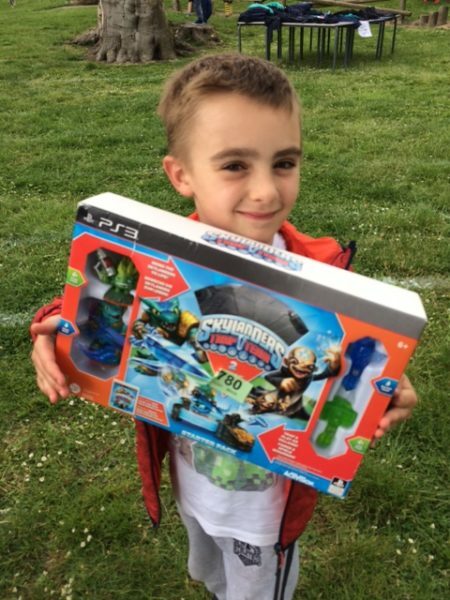 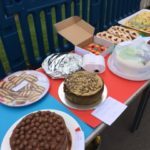 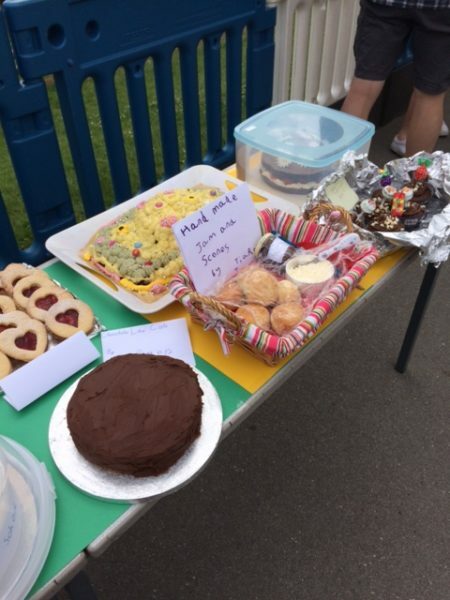 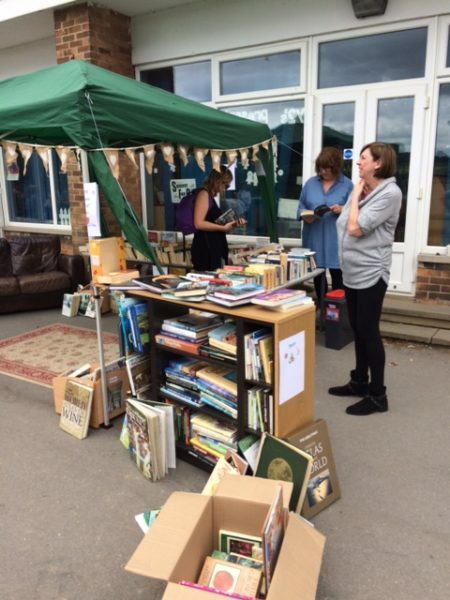 The weather was perfectly spring-like so the PTA could display the prizes outside once again, allowing parents to sit in the sun whilst the youngsters had a good run around. 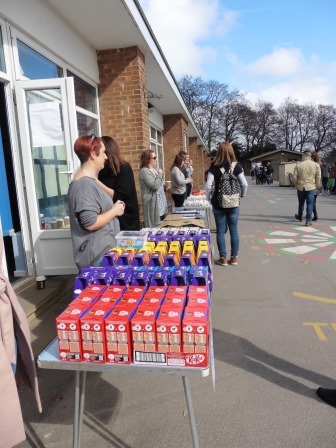 The Silver and Gold sticks were well hidden but were eventually claimed and everyone went home full of chocolate (and bacon sandwiches, courtesy of super school cook Amy). 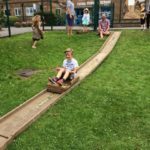 Bedding Plants and Hanging Baskets – the gift that gives all summer long! 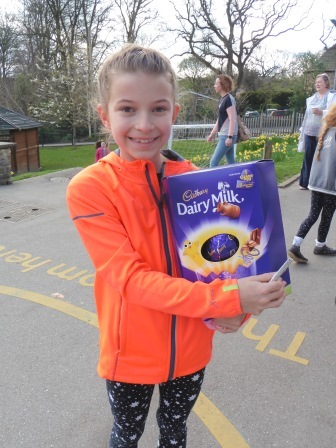 Or give yourself a bit of summer love! 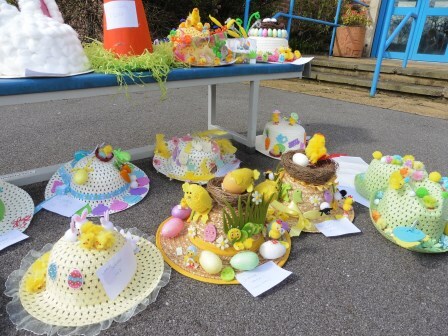 Brighten up your borders, add perfume to your pots and hang those baskets with pride! 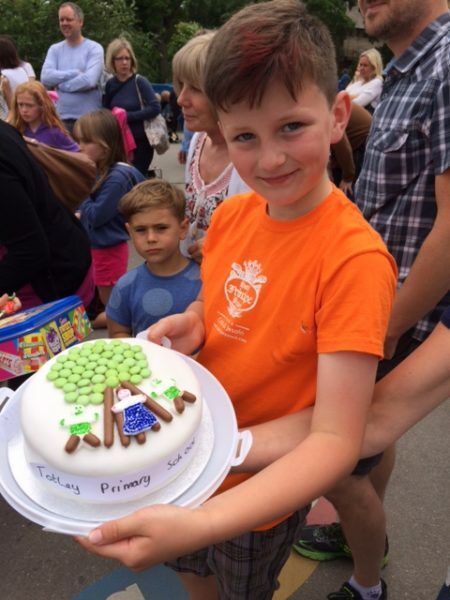 Let’s make Totley bloom this summer! 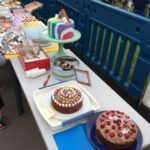 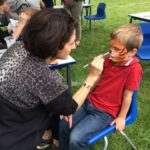 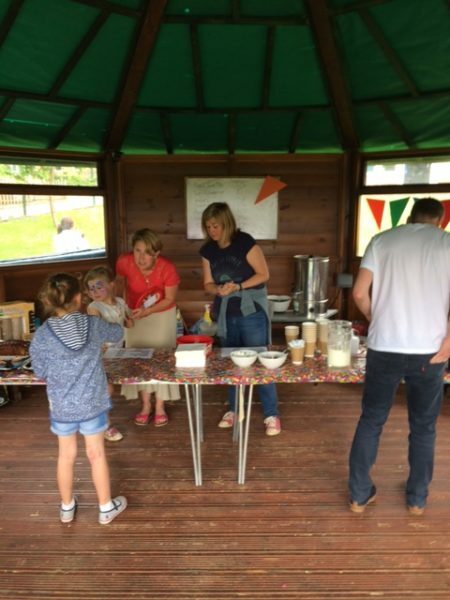 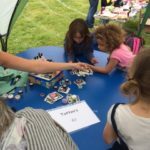 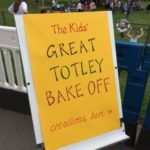 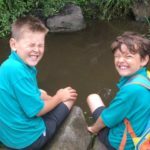 Totley Primary School PTA has been bringing colour to the gardens of Totley and beyond for many years and whether your fingers green or not, we have something for everyone. 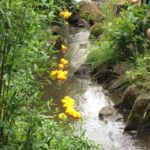 And if you don’t know your Mesembryanthemums from your Chrysanthemums, don’t despair – just download the form below. 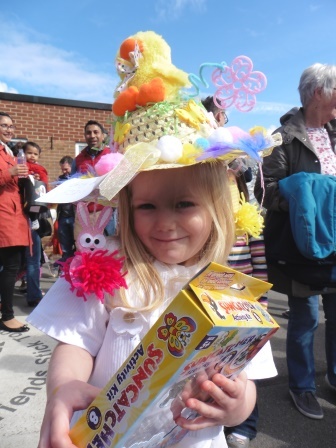 Orders and payment required by Monday 3rd April please. 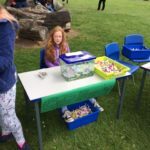 Plant collection from Totley Primary School Thursday 4th May between 3.10pm and 5pm. 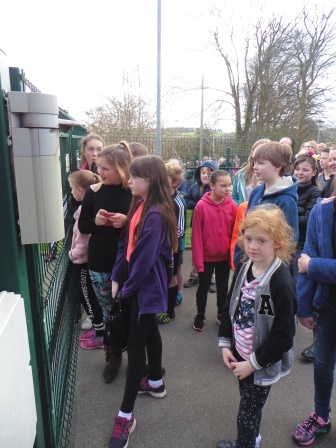 The only way to avoid disappointment is to pre-order as unfortunately plants will not be available to purchase on the day. 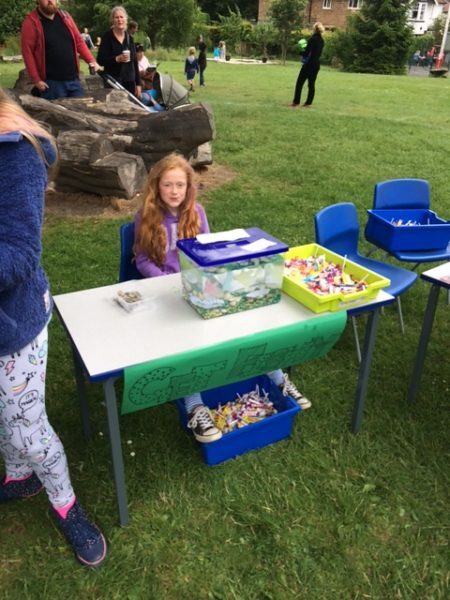 send the money via PayPal using the box below. 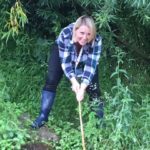 Spread the word – happy gardening!!! 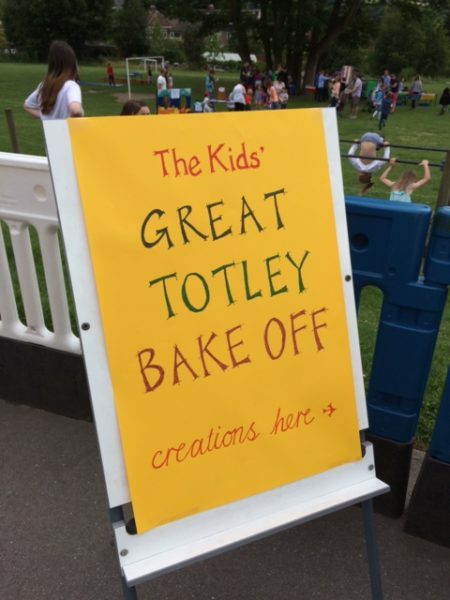 Totley Crue Rock it Out!! 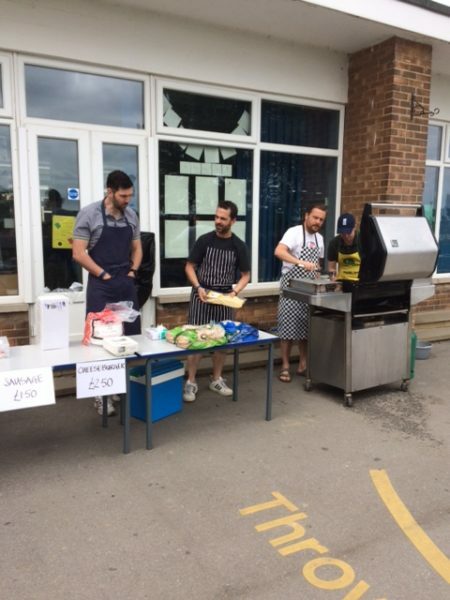 whilst they were in it !! 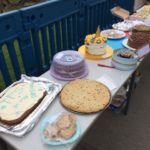 featuring some well known tunes, ranging from Black Sabbath’s ‘Paranoid’ and Guns’n’ Roses’ ‘Sweet Child of Mine’ to The Stones’ ‘Brown Sugar’ and AC/DC’s ‘Whole Lotta Rosie’. 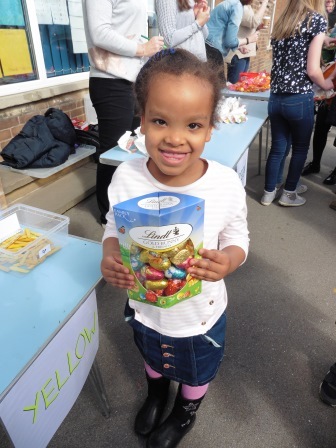 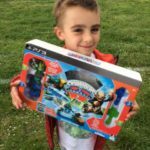 Christmas Fair Makes Everyone Merry!! 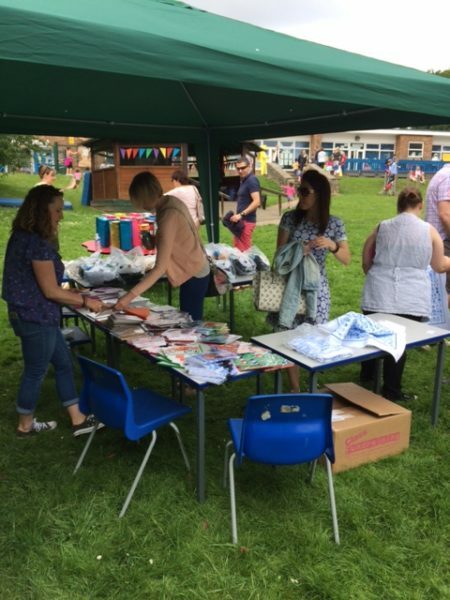 Our first ever PTA Christmas Fair was a rip roaring success. 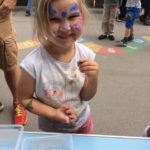 With a stunning Santa’s Grotto, stories in the fairytale house with Mother Christmas and a whole host of stalls and games, the crowds thronged to school to take part in the festive fun and the place looked amazing! 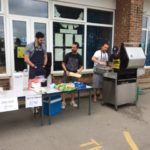 Our PTA arrived at school early in the morning and grafted throughout the day to prepare the various events and activities. 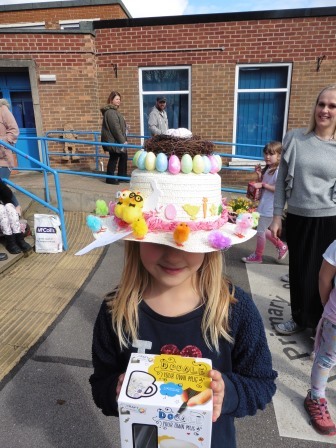 What a brilliant effort! 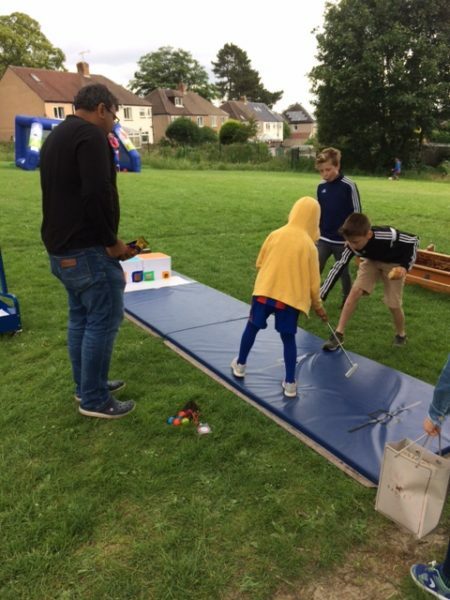 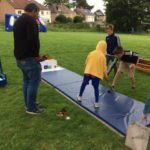 Our Y6 children then gave superb support in helping to run the different stalls and guide the younger children through how to play the games. 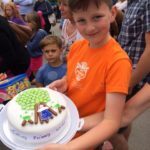 Well done also to our house captains, for decorating their house trees so beautifully and setting a perfect Christmas scene on the stage. 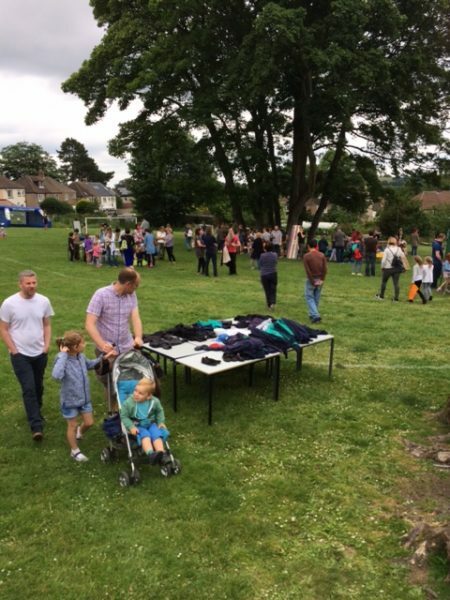 A huge thank you and well done to all who gave up their time and effort to make the event happen. 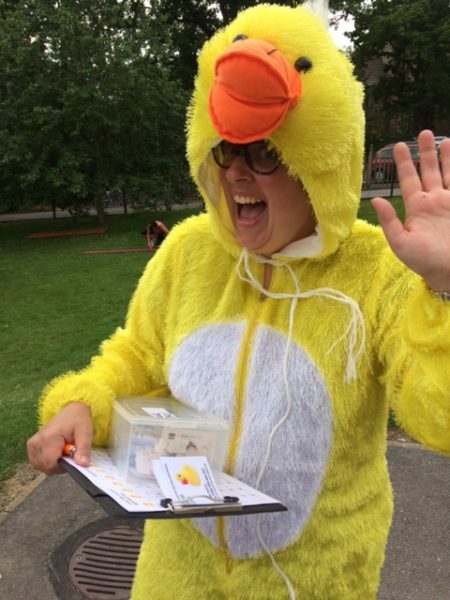 What a great way for Jess Trickett to sign off as Chair! 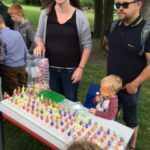 sweet stall queue and someone reported a vampire spinning some tunes! 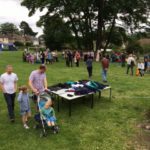 into the costumes was impressive, as always. 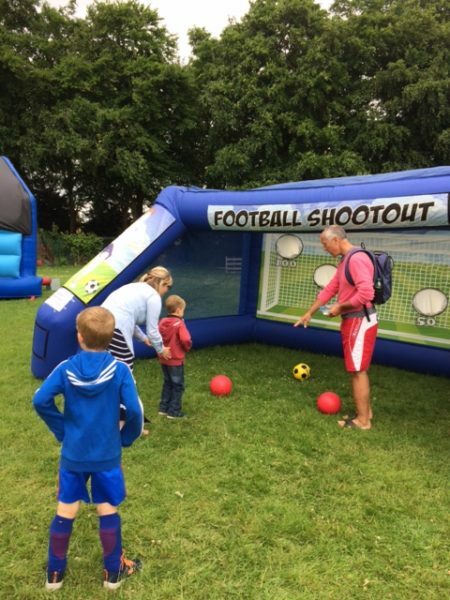 event, it certainly helped the night go with a Woooohhooooo !!! 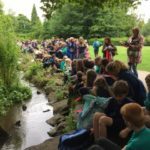 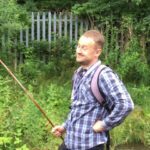 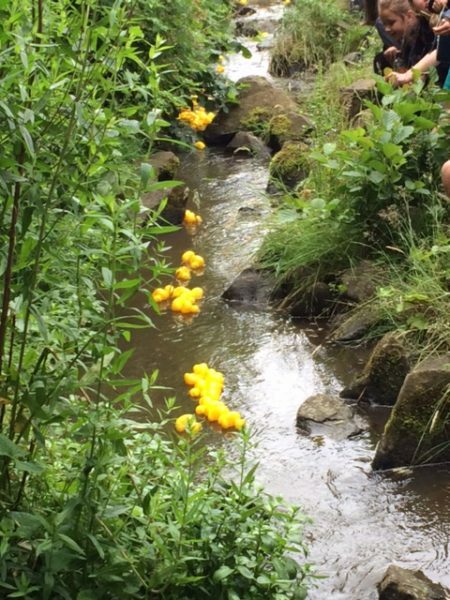 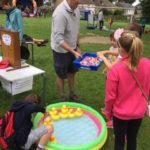 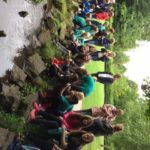 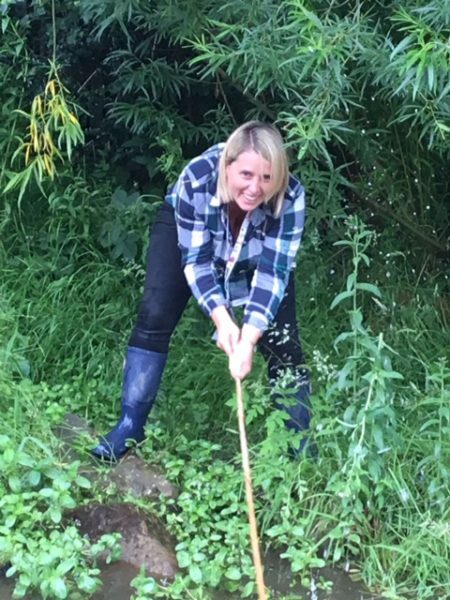 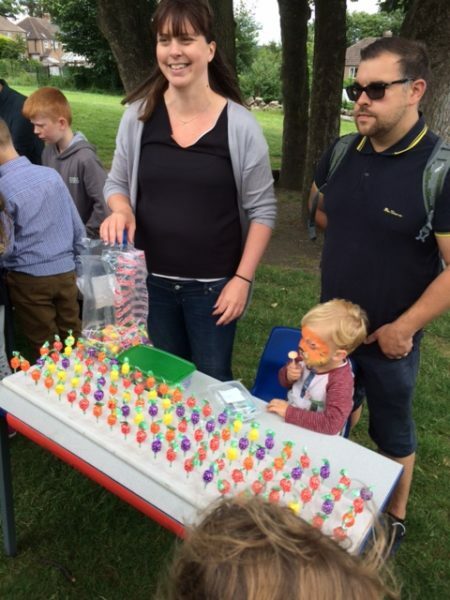 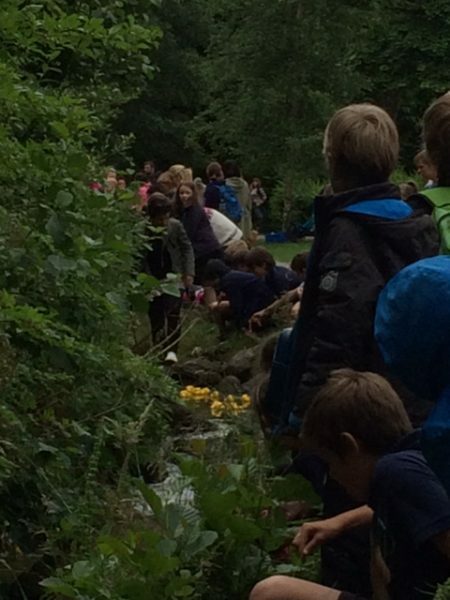 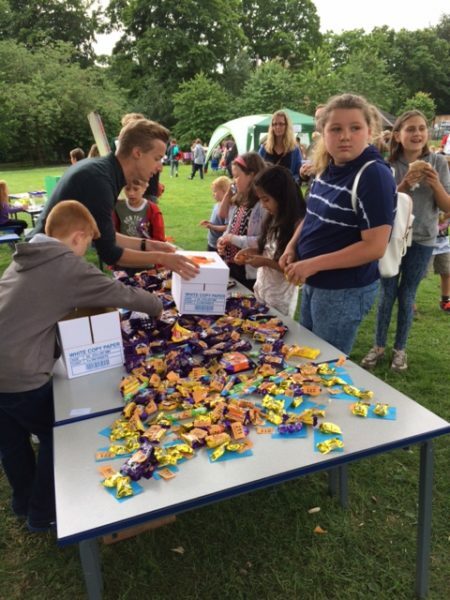 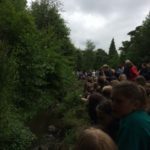 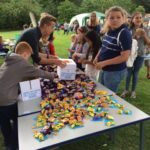 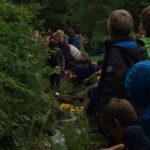 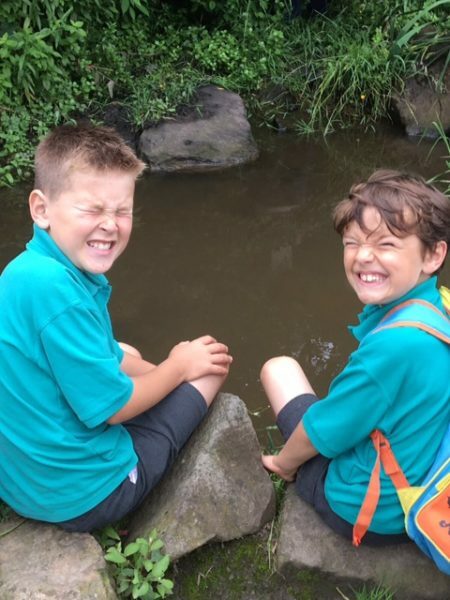 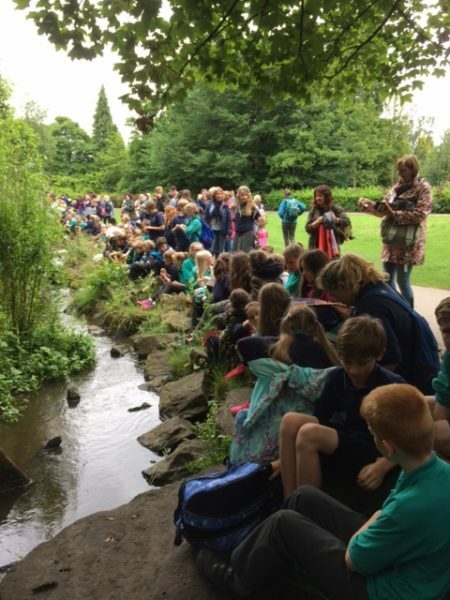 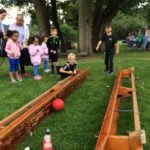 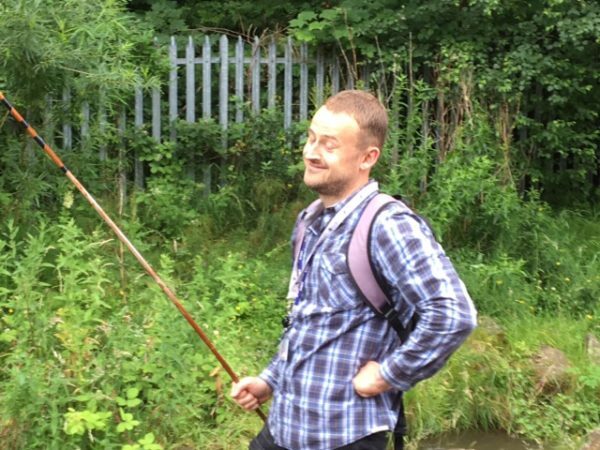 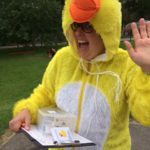 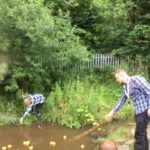 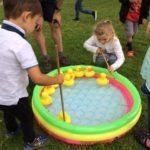 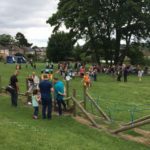 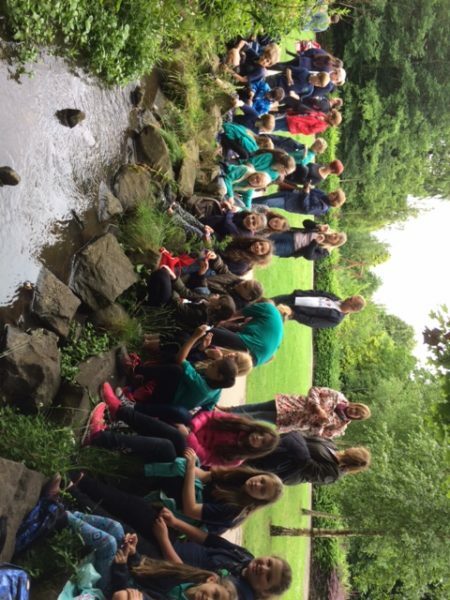 Yesterday was the day of the Totley Primary School PTA annual Duck Race, and what a day it was. 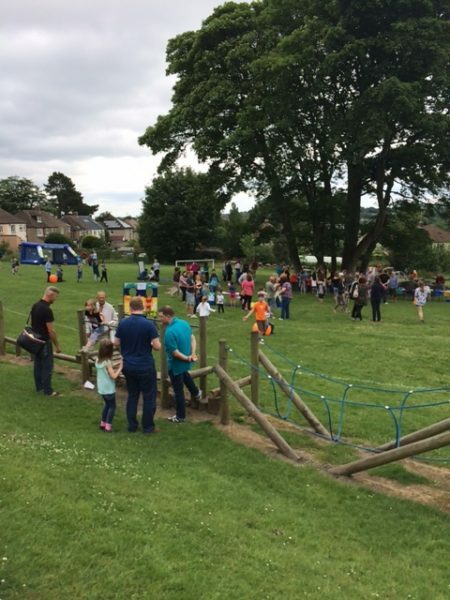 After everyone had put on their sun hats and sun cream, we grabbed our packed lunches and the whole school made its way down to Millhouses Park. 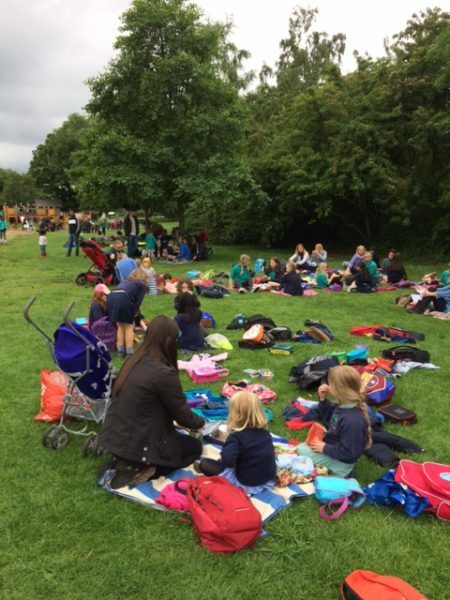 Following a run around and play on the zip wire and obstacle course, the whistle was blown and it was time for lunch. 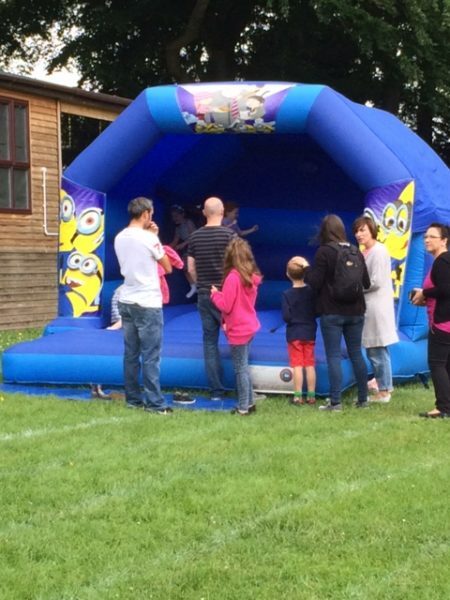 Then the excitement began. 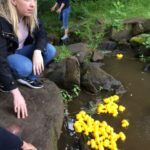 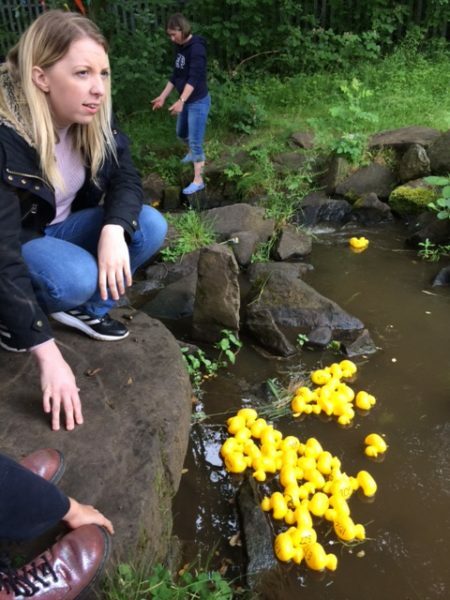 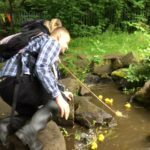 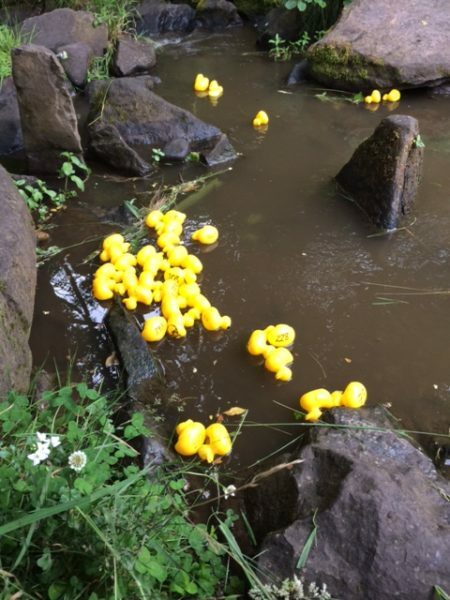 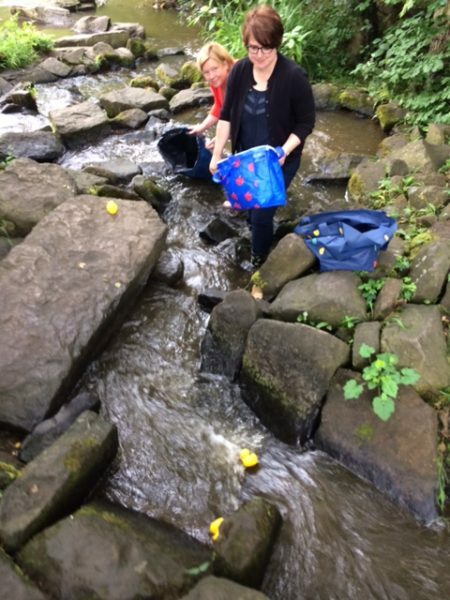 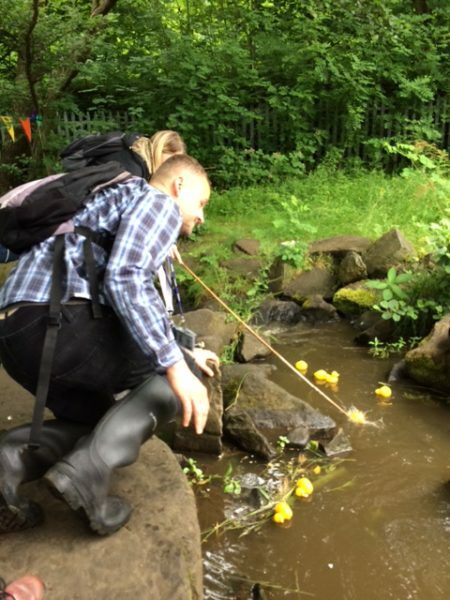 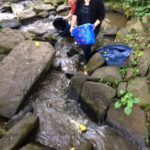 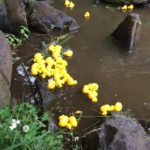 Over 200 little plastic yellow ducks were released into the wild water rapids of Millhouses park. 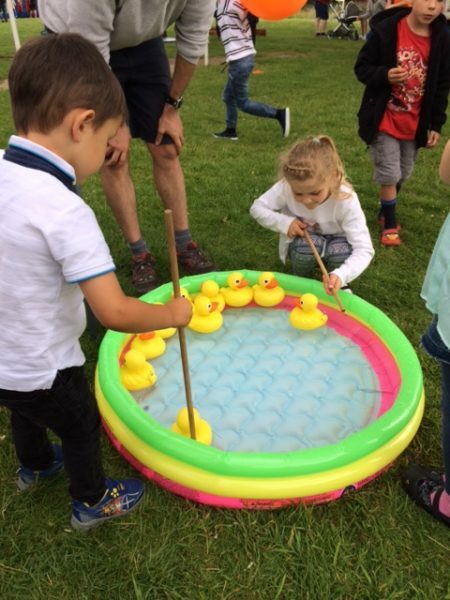 After some serious balancing by Mrs W and some PTA members, the winning ducks came into view and the race was almost over. 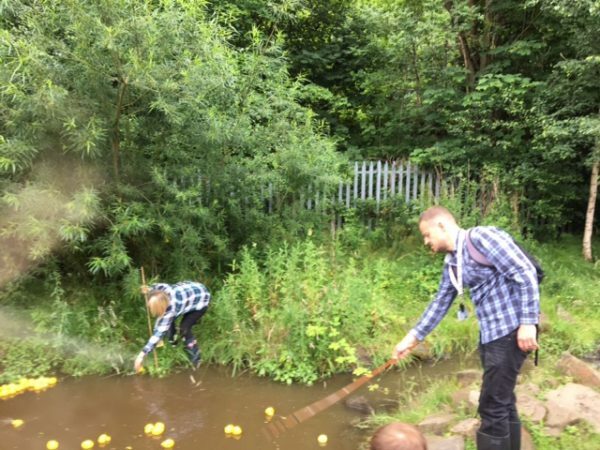 (Un)fortunately no-one fell in and everyone had a great day out. 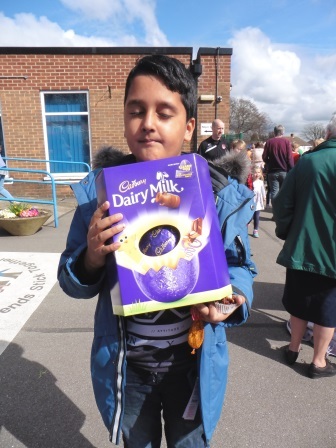 Well done to the winners and the greatest achievement recipient i.e. 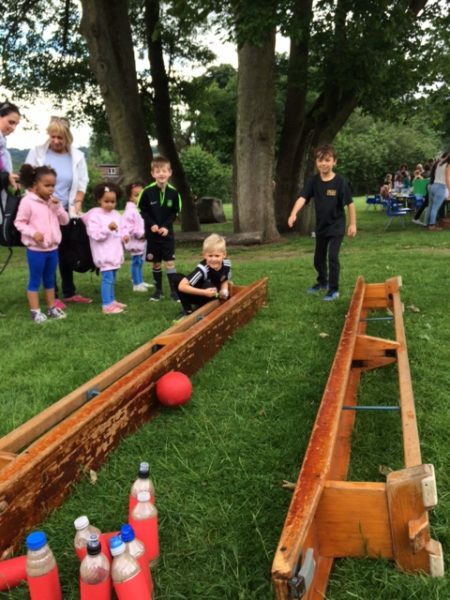 the last over the line!